This is what locals do, especially when the volcano is in eruption. 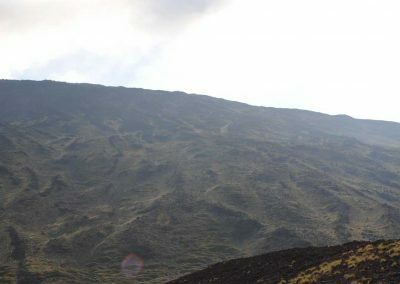 Hike one of the best trails of Etna and experience camping inside typical shelter or scenic places with camp tents. 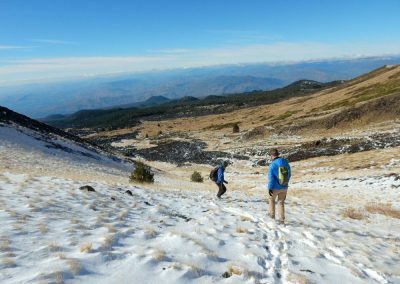 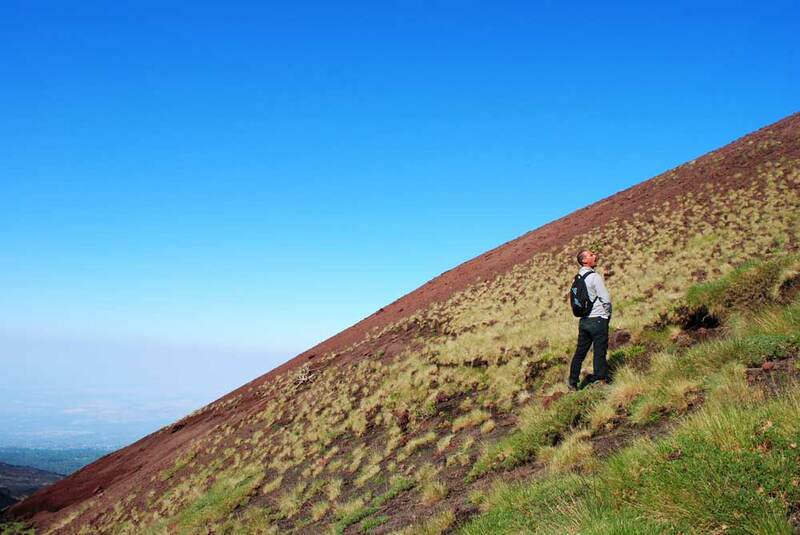 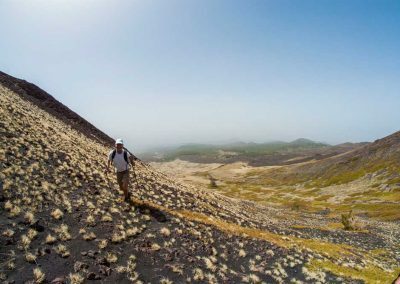 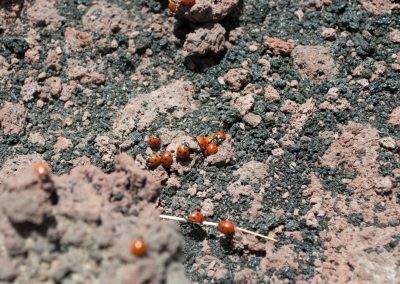 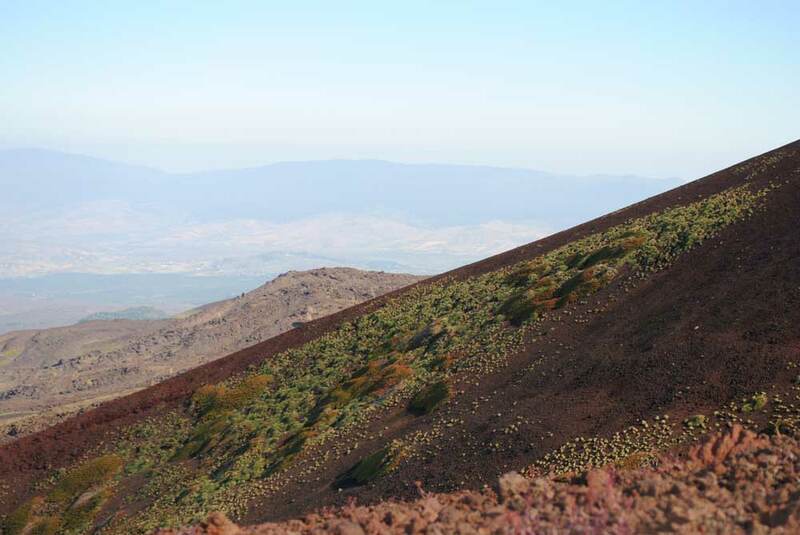 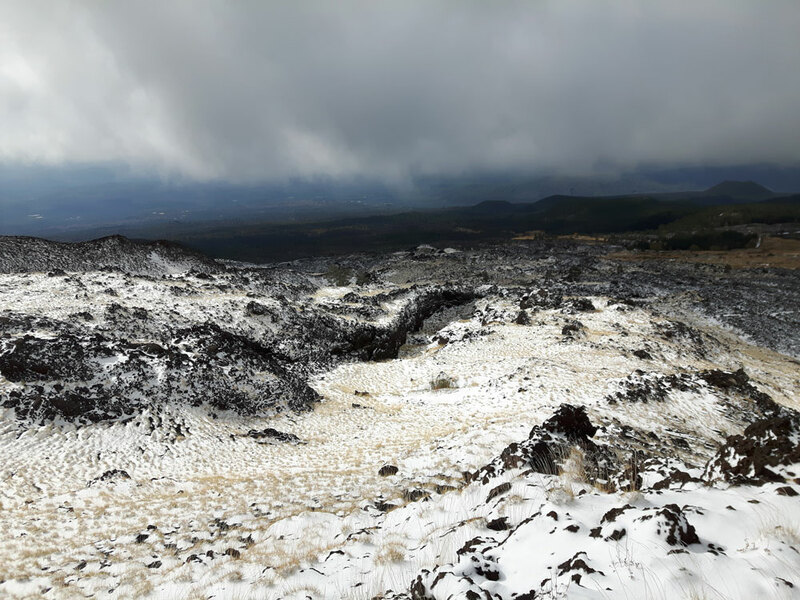 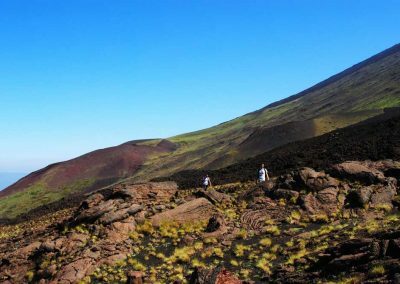 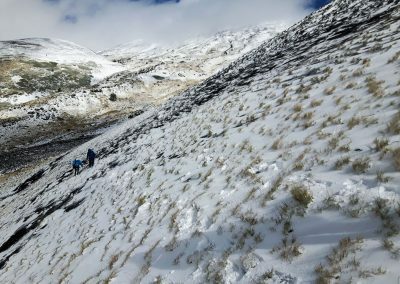 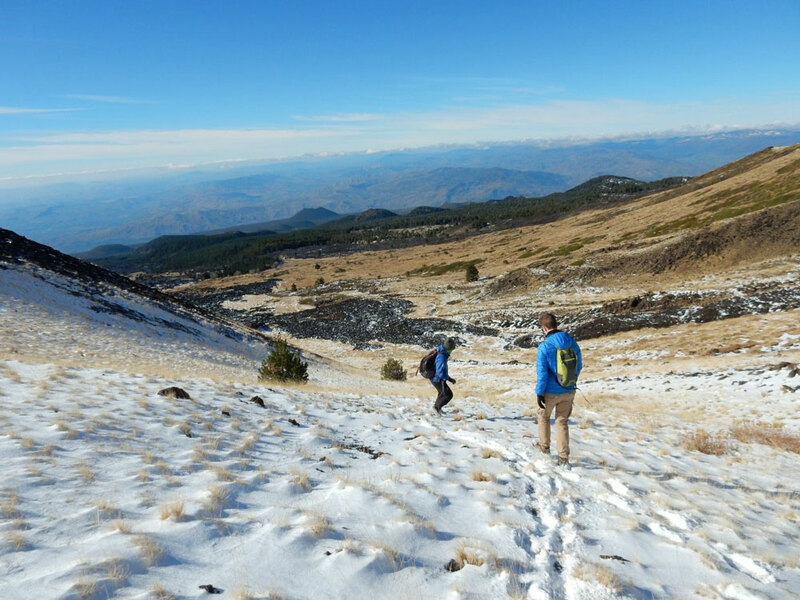 Hike one of the best trails on Etna, up to 9km depending on the season. 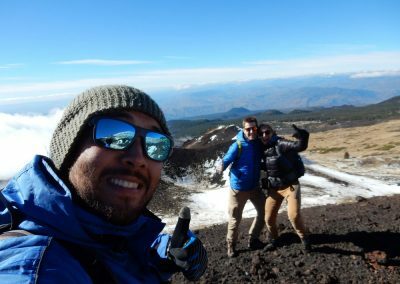 Day 1: Departure from Catania sourrandings and Etna “off the beaten tracks” hike. 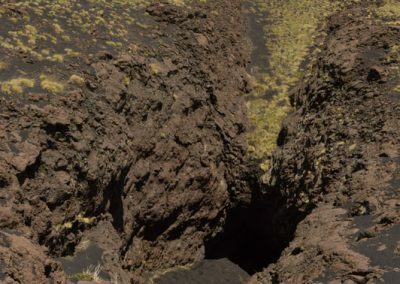 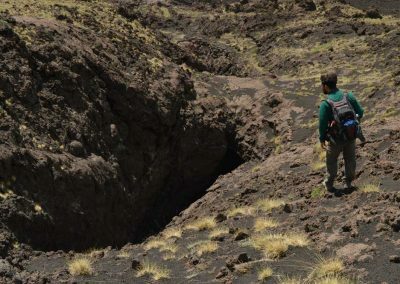 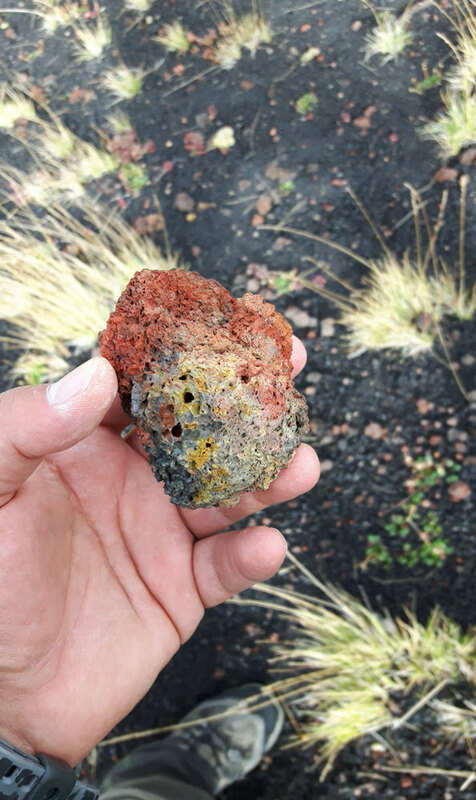 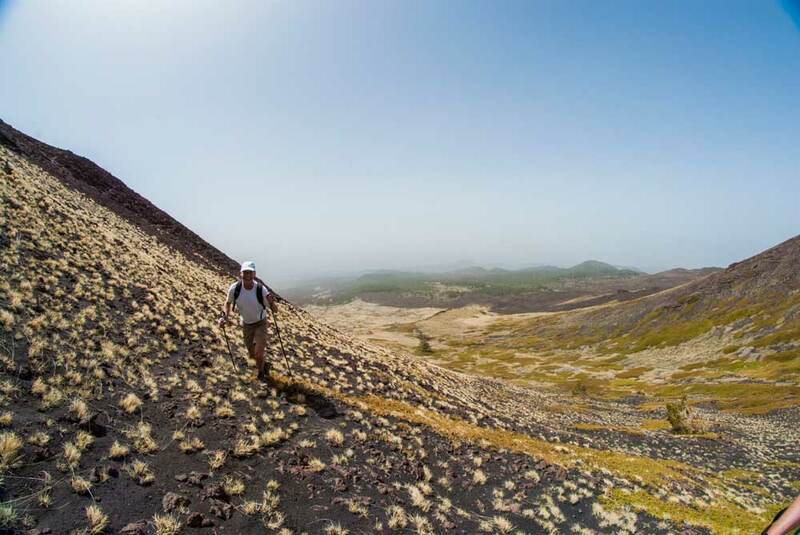 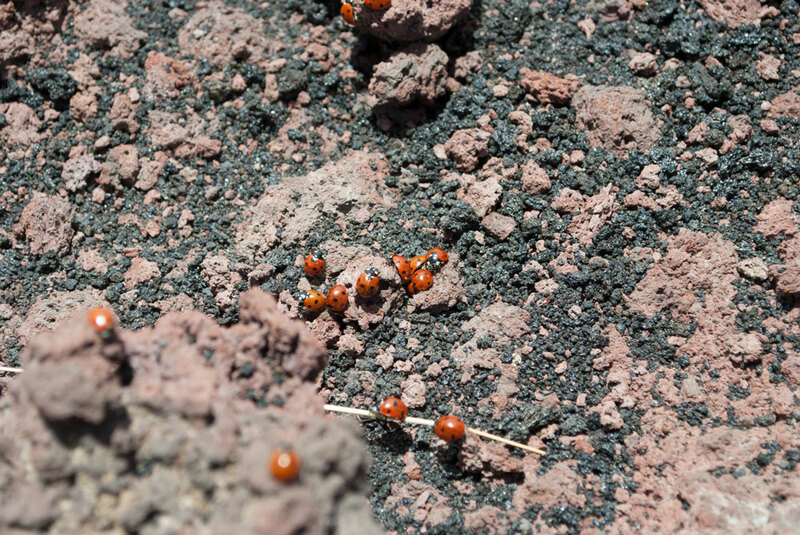 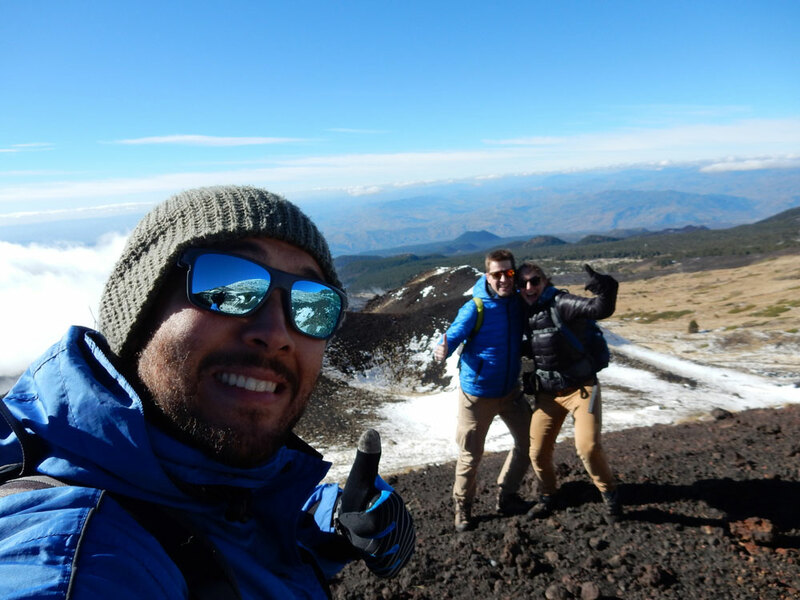 An exclusive guided trekking on Etna south area; surrounding the volcano, going between 1800 to 2200m on the sea level, 50% of the trip on a natural panoramic track and 50% free hiking completely off the tracks, climbing craters, canyons, volcanic caves and a lava desert, made of many lava rivers from different ages. 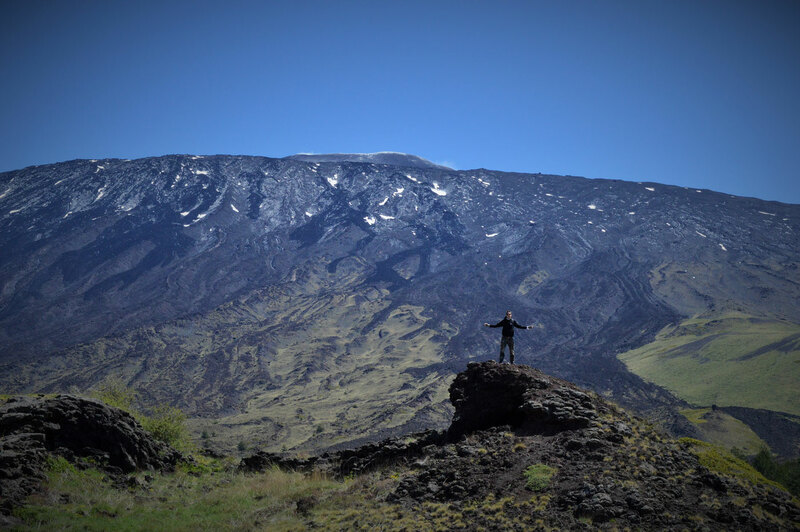 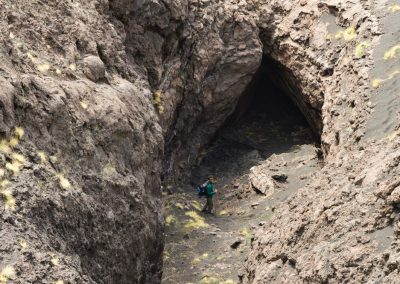 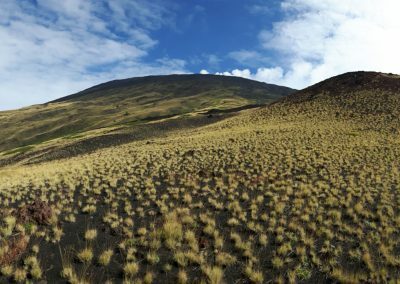 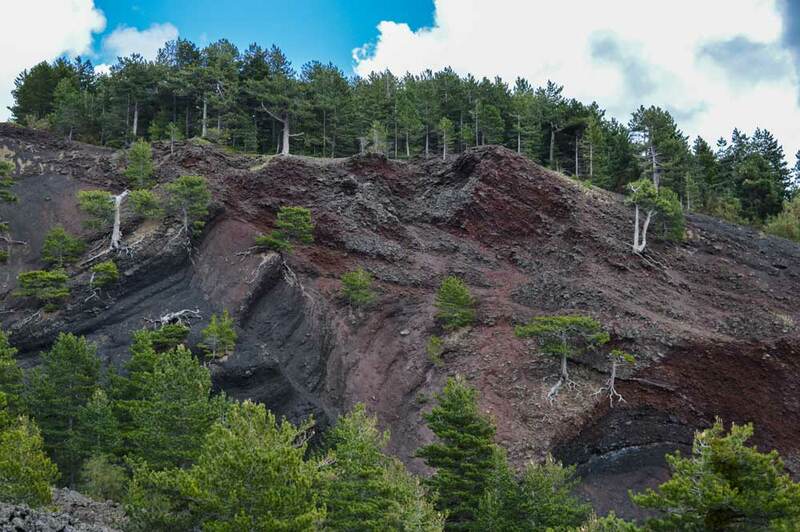 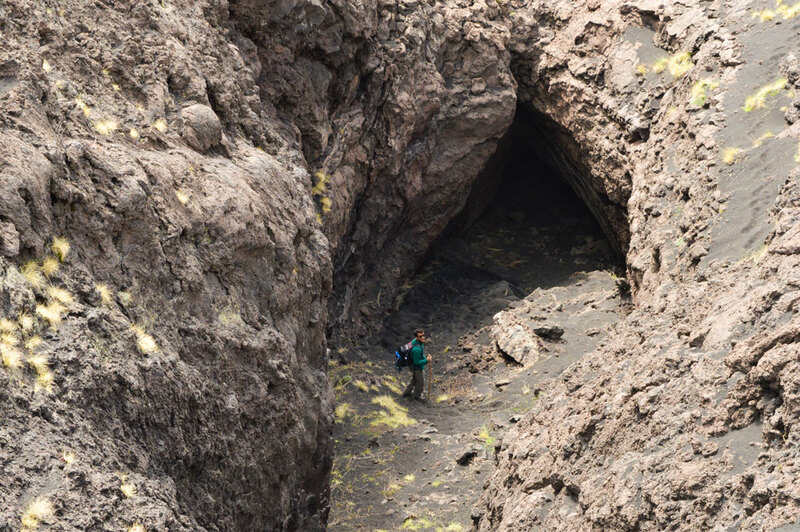 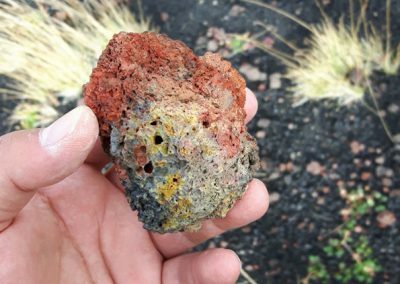 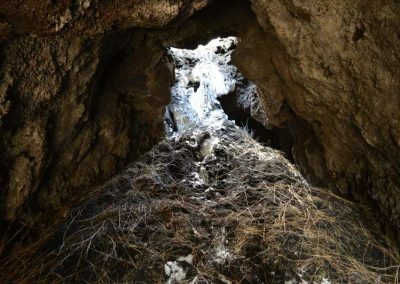 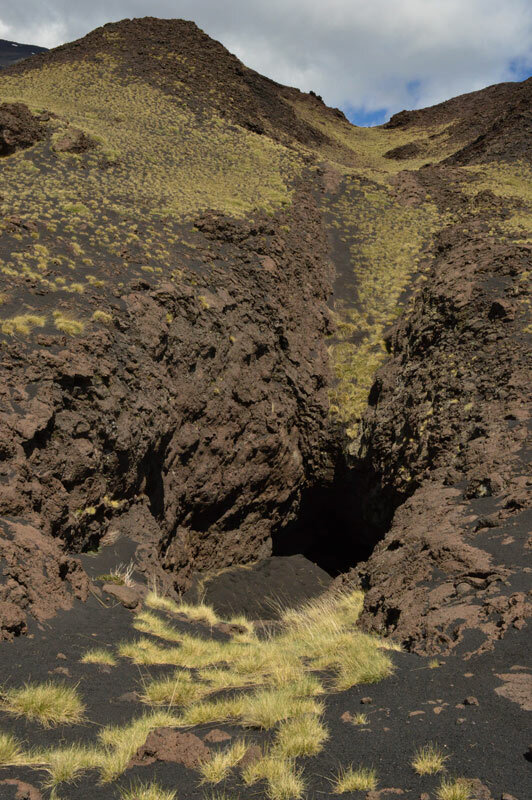 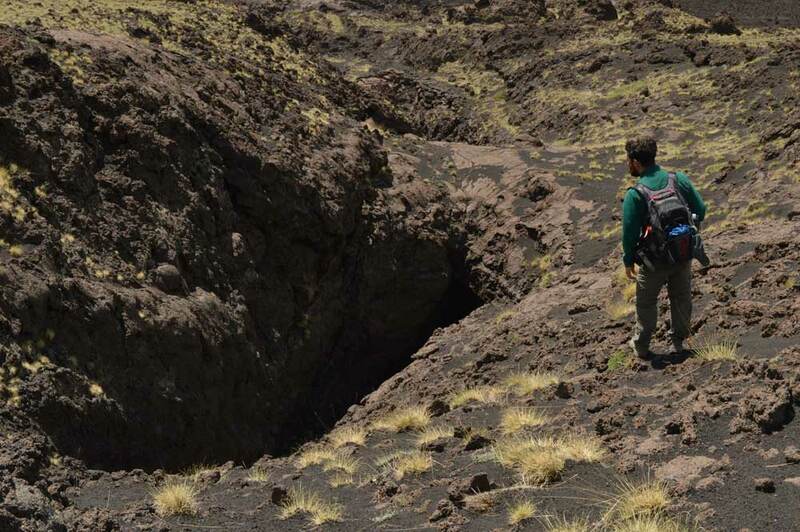 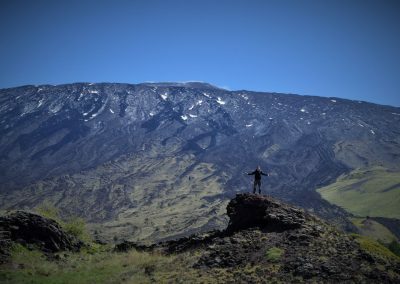 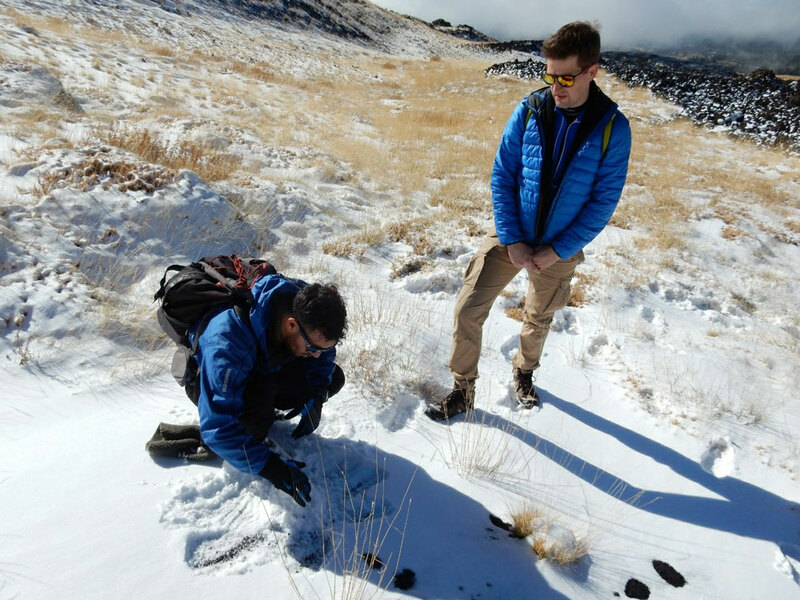 The itinerary goes on one of the most wild and scenic part of Etna. 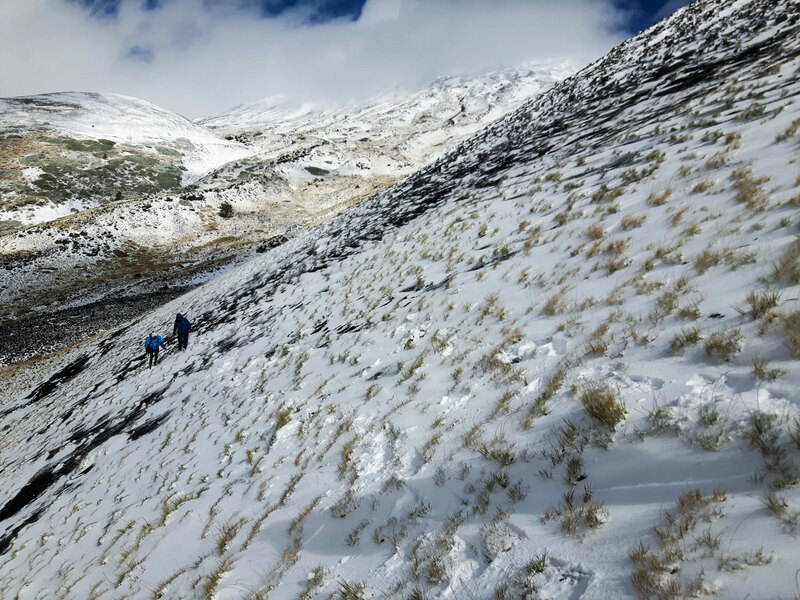 This walk last around 6 hours. Included, after is possible to visit to the “Valle del Bove” to take a look at this old caldera that “protect” some of the villages on the Etna park border line. 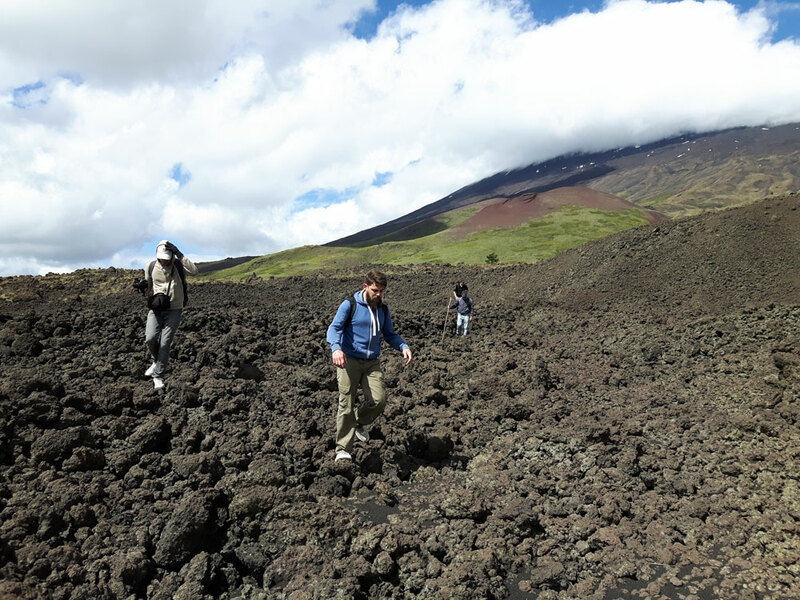 Then, after crossing few town on the Etna slope, as a bonus if you have still energies, stop to the place of the most dangerous eruption of Etna that human remember. 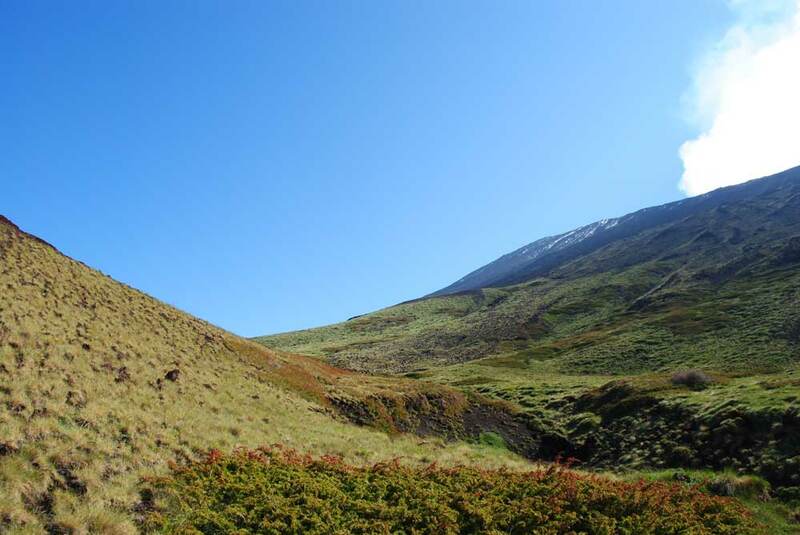 During the hiking, some shelter will be available in case of bad weather to stop and light a fire. 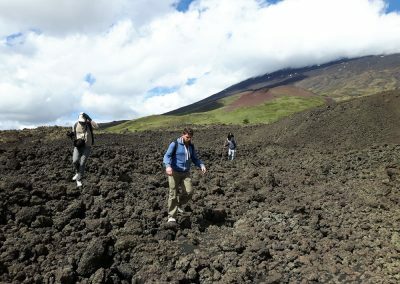 Day 2: Departure from Catania or Etna south villages An exclusive guided trekking on Etna south area; surrounding the volcano, going between 1800 to 2200m on the sea level, 50% of the trip on a natural panoramic track and 50% free hiking completely off the tracks, climbing craters, canyons, volcanic caves and a lava desert, made of many lava rivers from different ages. 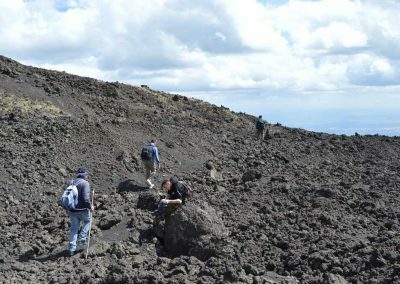 The itinerary goes on one of the most wild and scenic part of Etna. 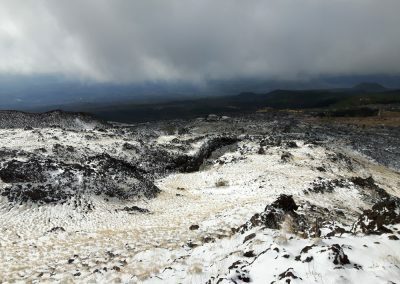 This walk last around 6 hours. 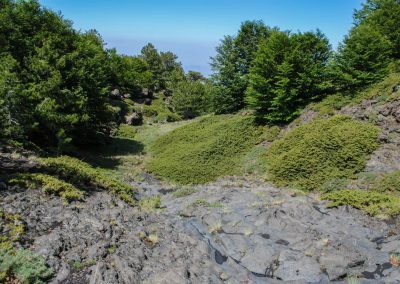 Included, after is possible to visit to the “Valle del Bove” to take a look at this old caldera that “protect” some of the villages on the Etna park border line. 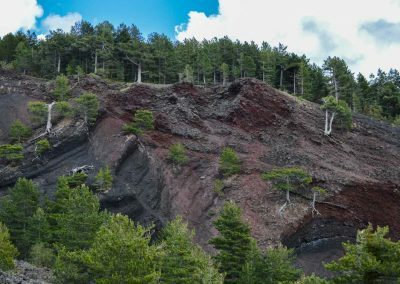 Then, after crossing few town on the Etna slope, as a bonus if you have still energies, stop to the place of the most dangerous eruption of Etna that human remember. 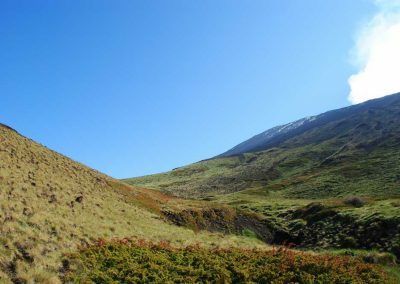 During the hiking, some shelter will be available in case of bad weather to stop and light a fire.